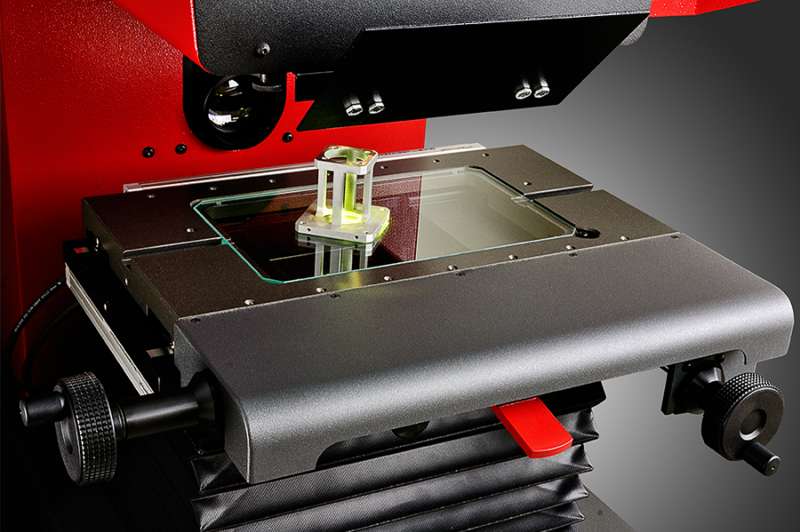 Quality, Reliable and Locally-Supported Optical Comparators from Starrett. 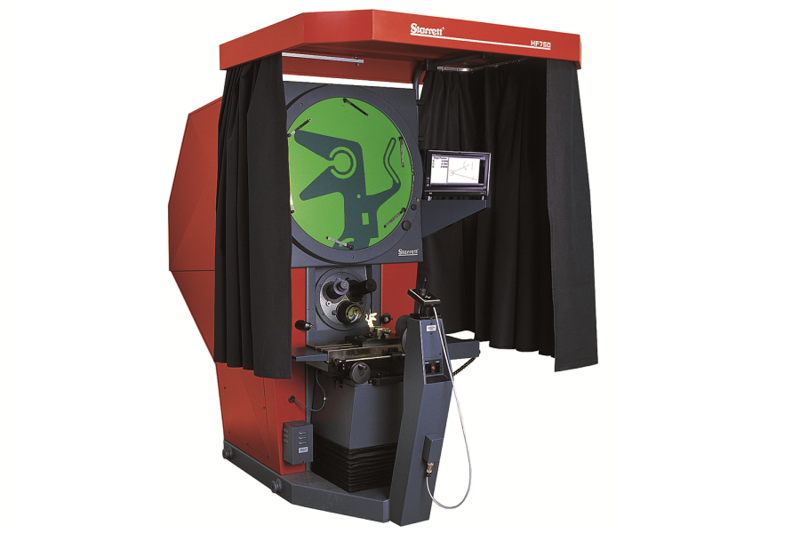 Starrett’s range of optical comparators (or Projectors, or Shadowgraphs as they are sometimes called) are manufactured in the Starrett Precision Optical facility in the UK and are renowned for quality and performance. 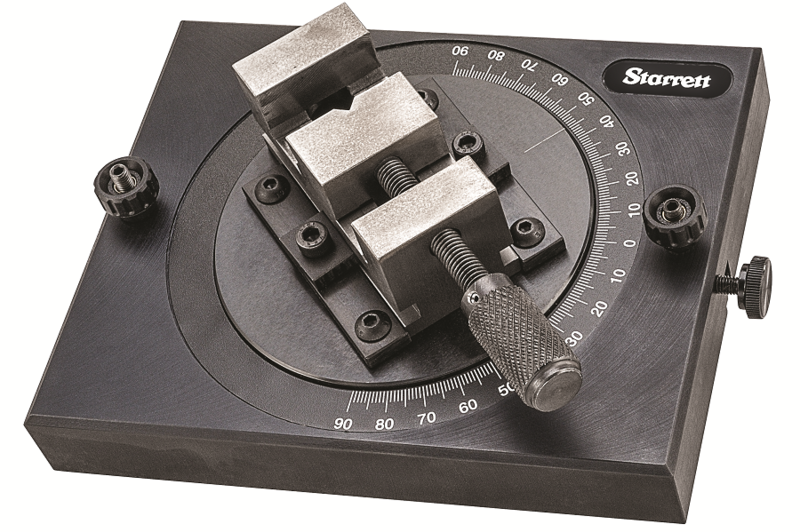 With the range including both horizontal as well as vertical comparators and, in both bench, and floor mounted systems there is a Starrett system for every application. 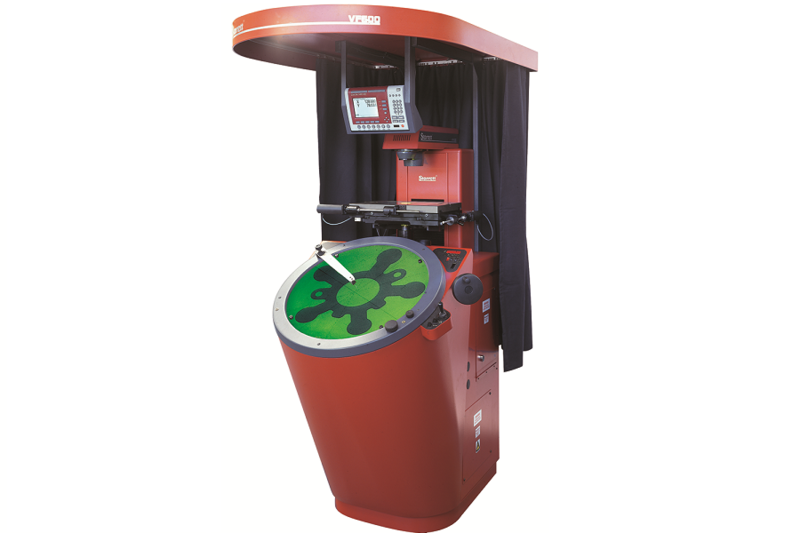 Software options for Starrett’s range of comparators include the both the Heidenhain-developed Quadra-Chek software package as well as the new M2 and M3 software packages from Metlogix.